I wouldn’t say this is a fantastic novel, but I do like the concept. It is similar to other series (e.g. the Sebastian St. Clair series), but it is lacking some polish in terms of character development in particular. I would read another in the series to see whether it gets stronger. I thoroughly enjoyed this production. First of all, the narration was some of the best I've heard. Ms. Masters was able to capture each character well and have unique voices for them. The story itself was a pleasant surprise. I enjoyed the first in the series, A Curious Beginning, but I definitely think this is a stronger book. 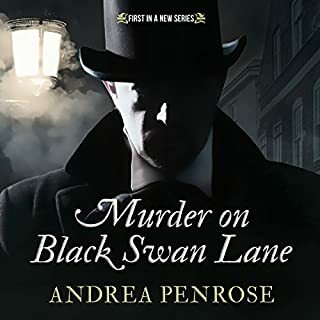 The characters and their relationships and motivations are well-drawn, and the mystery itself is interesting. It's also a very funny book, making it the total package as far as I'm concerned. 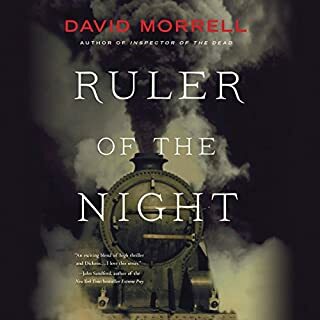 In Ruler of the Night, listeners feel they're actually on the harrowing fogbound streets of 1855 London as the brilliant opium-eater Thomas De Quincey and his irrepressible daughter, Emily, confront their most ruthless adversary. The stakes couldn't be greater: both the heart of Victorian society and De Quincey's tormented soul. I've enjoyed all the books in this trilogy. This last book winds things up well. The story is maybe not as tight as the other two, but it's still very good. The performer is different, but after a bit I didn't notice. He does a very good job. I definitely recommend this. I've wanted to read this for a long time, and now I wish I had read it sooner. 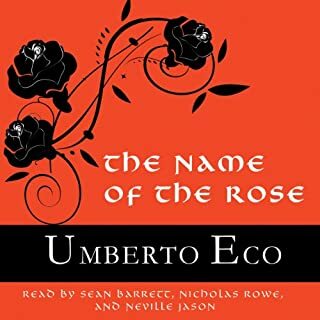 I enjoyed the setting, a 14th C monastery, and William of Baskerville, the monk/detective who investigates mysterious deaths. The plot elements, which don't seem to mesh at first, come together in a thoughtful way. It's a really interesting look at the Church and it's politics and how they are writ large and small in that time. 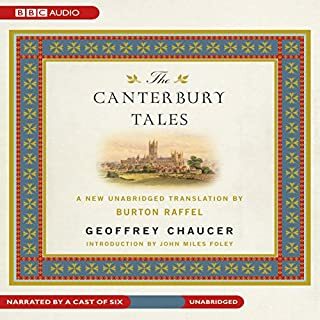 It's The Canterbury Tales, so I feel really ridiculous reviewing it as a story. It's fantastic, of course. 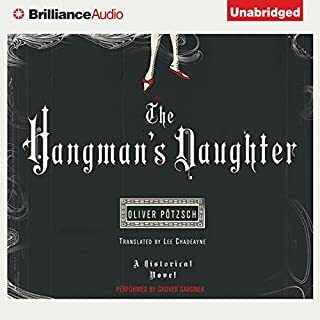 The narration is very good. More than one actor plays different pilgrims, which is a plus. 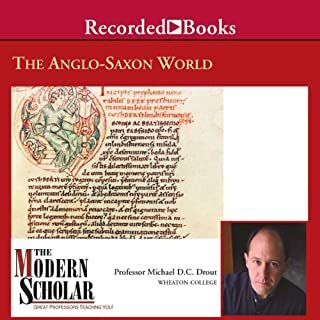 I listened to this as a refresher before teaching the stories. My only problem with it is that I wasn't always pleased with the translator's choices, which is why I gave it four stars overall. Completely pedantic, I know. 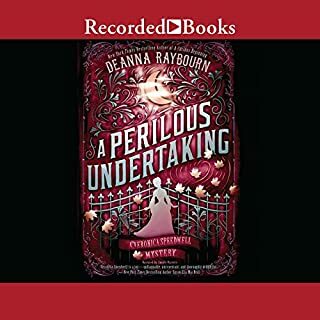 I found this book to be a bit difficult to get into, but the time period and setting kept me interested. The duties of a hangman in 17th century Bavaria are not what I would have imagined I'd enjoy, but I did. I found the reader to be a little too much like a newscaster, but I still listened for long stretches at a time. I will probably listen to the next book in the series. I truly enjoyed this. I listened to it really just because this is one of my favorite topics. I was also teaching it at the same time and found some info that I could share with my students. Drout is a good lecturer. I can tell he really enjoys this topic, and I imagine that his class would be very worthwhile. 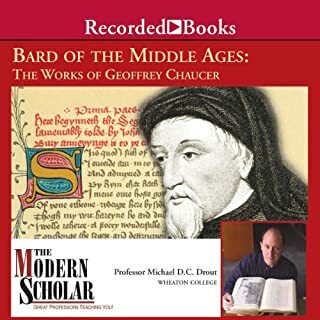 Although I can't say I agree with all of Drout's ideas, I did really enjoy this.I needed to review Chaucer, and this course was very helpful for that purpose.